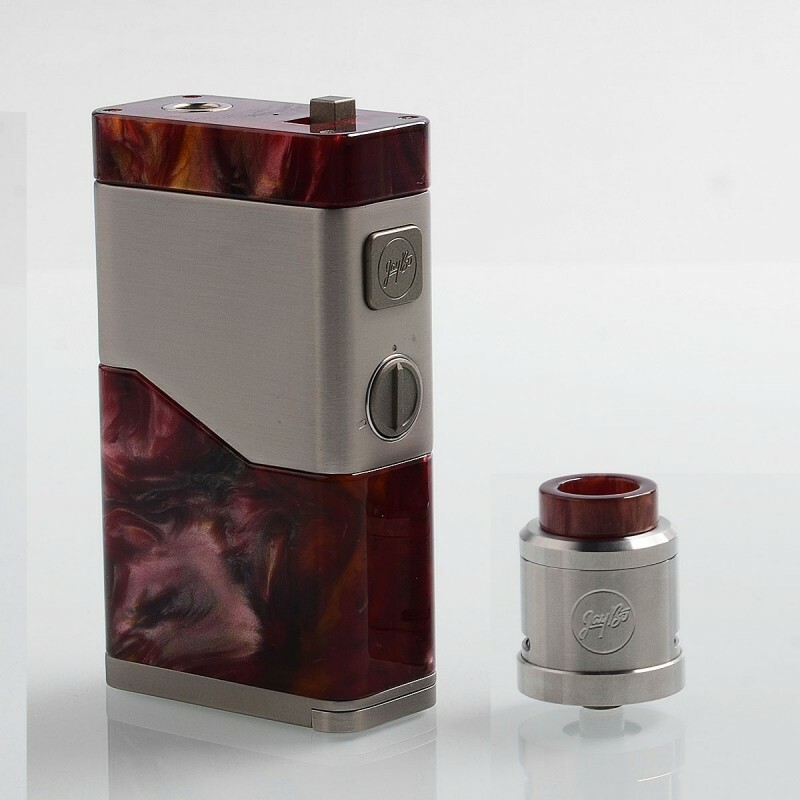 The authentic Wismec Luxotic NC Dual 20700 Kit consits of Wismec Luxotic NC Box Mod and Guillotine V2 RDA. 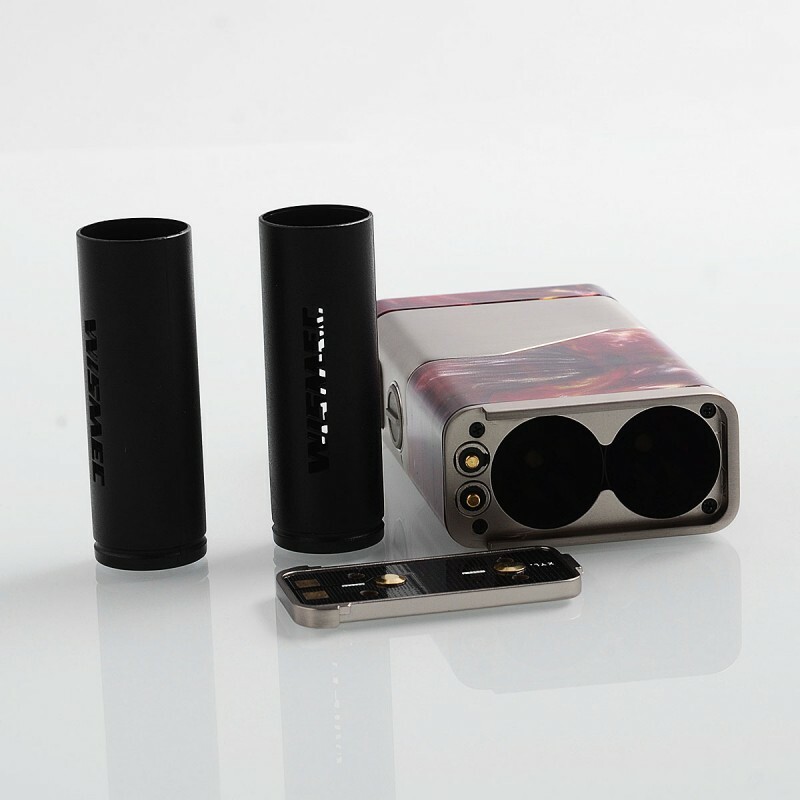 As a new product designed by Jaybo, it is powered by dual 20700 or 18650 batteries with 250W maximum output. 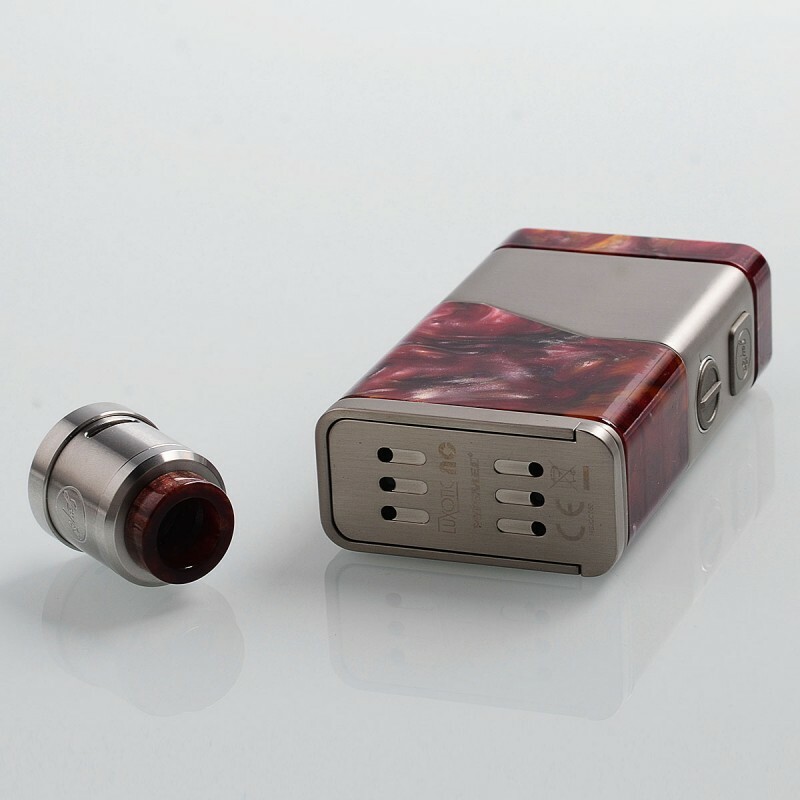 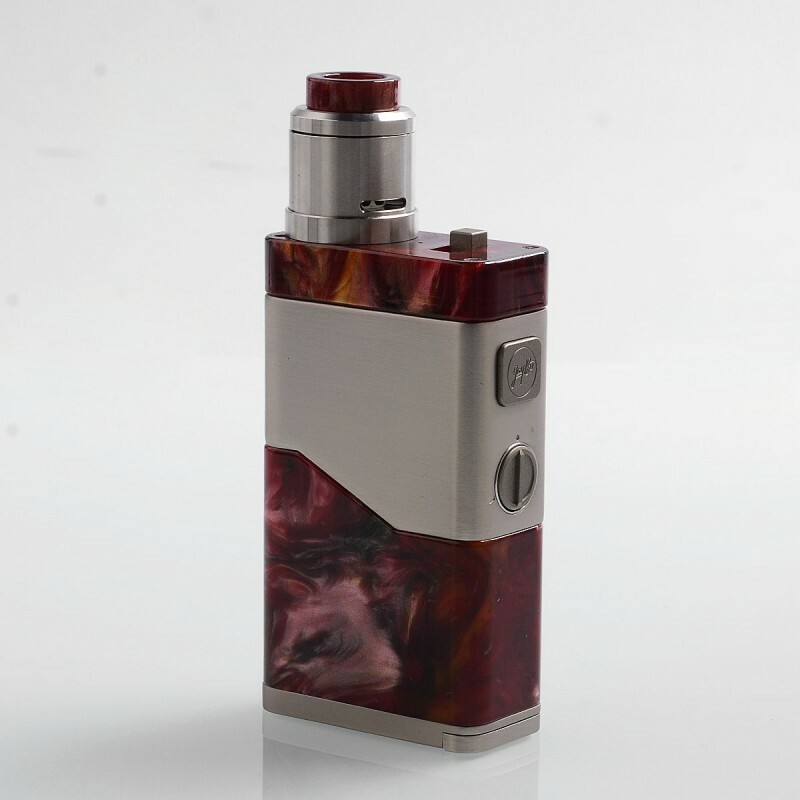 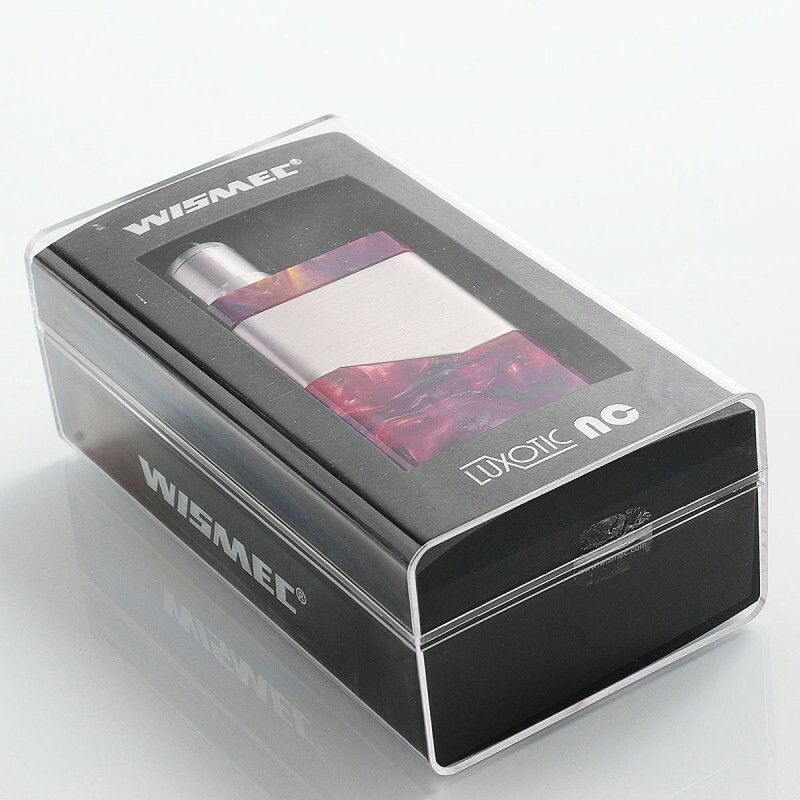 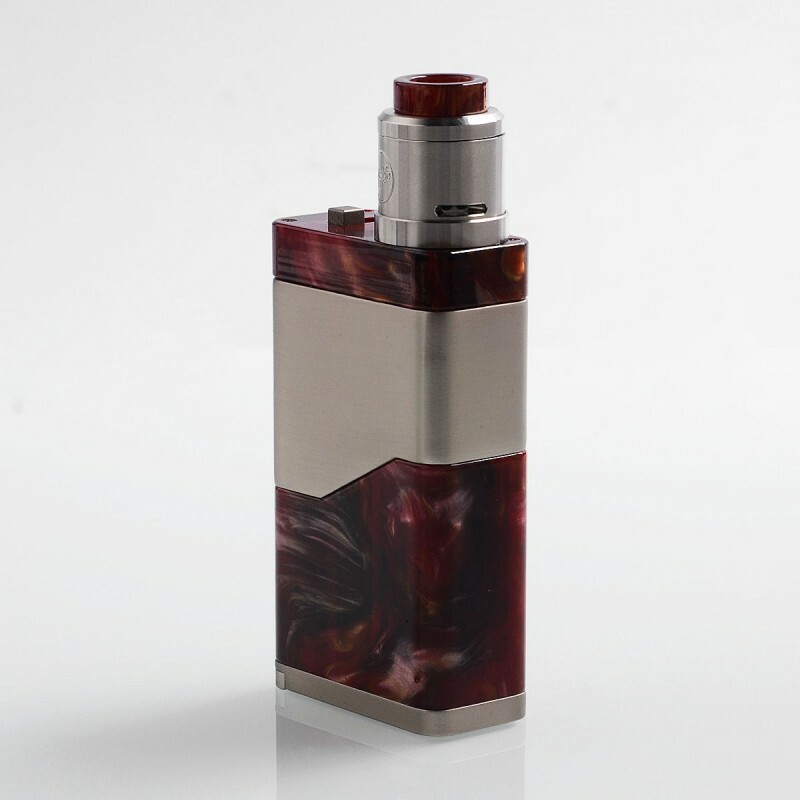 With the Resin and Brushed Stainless Steel body, this mod has stunning appearance. 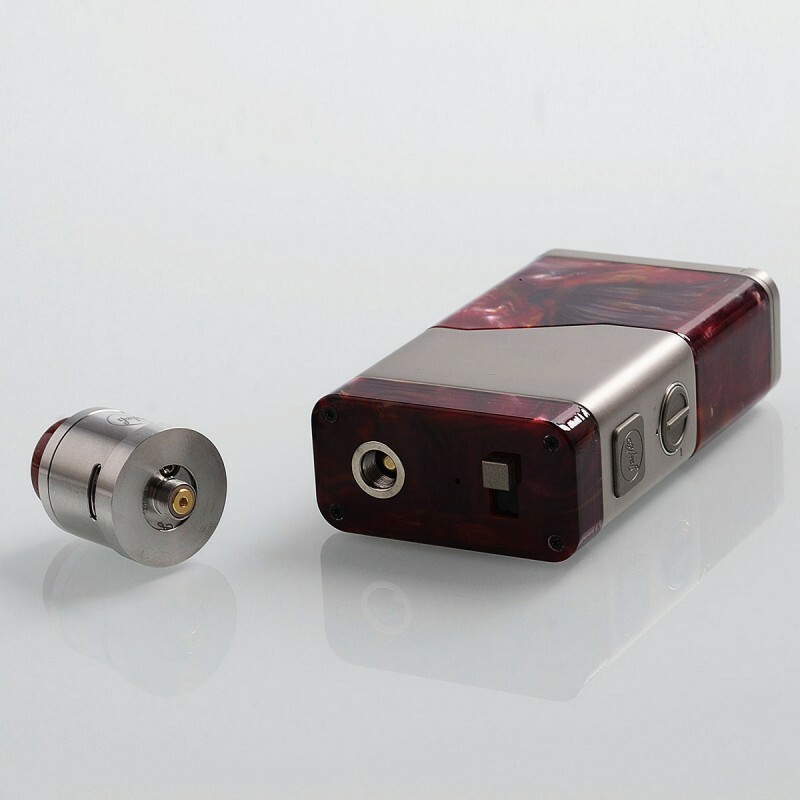 Besides, NC mod has a particular switch button for different vaping experience. 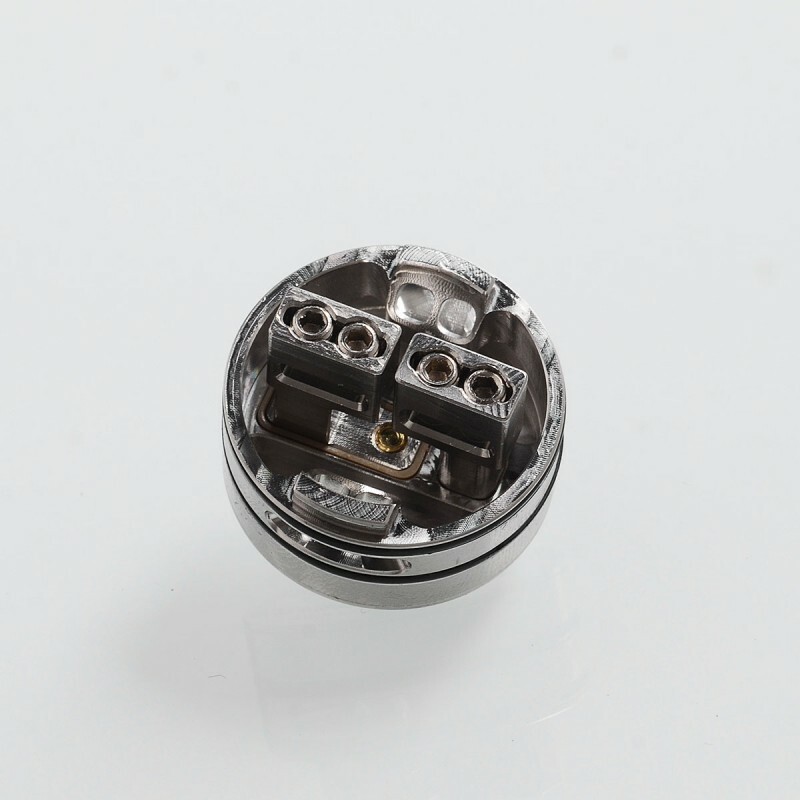 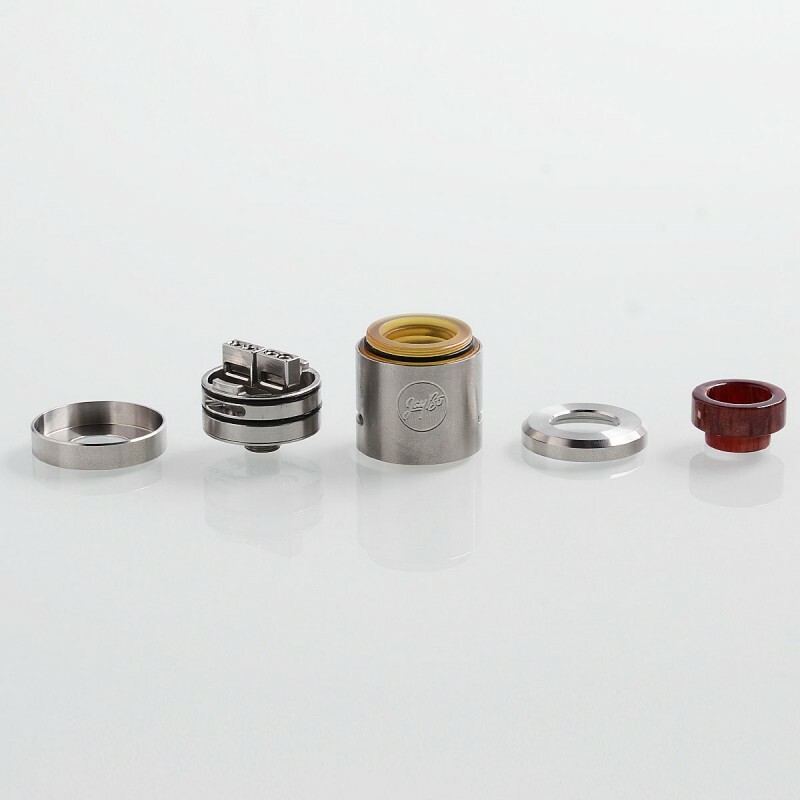 The Guillotine V2 RDA is a 24mm RDA adopts dual post deck and has large space for easy coils building. 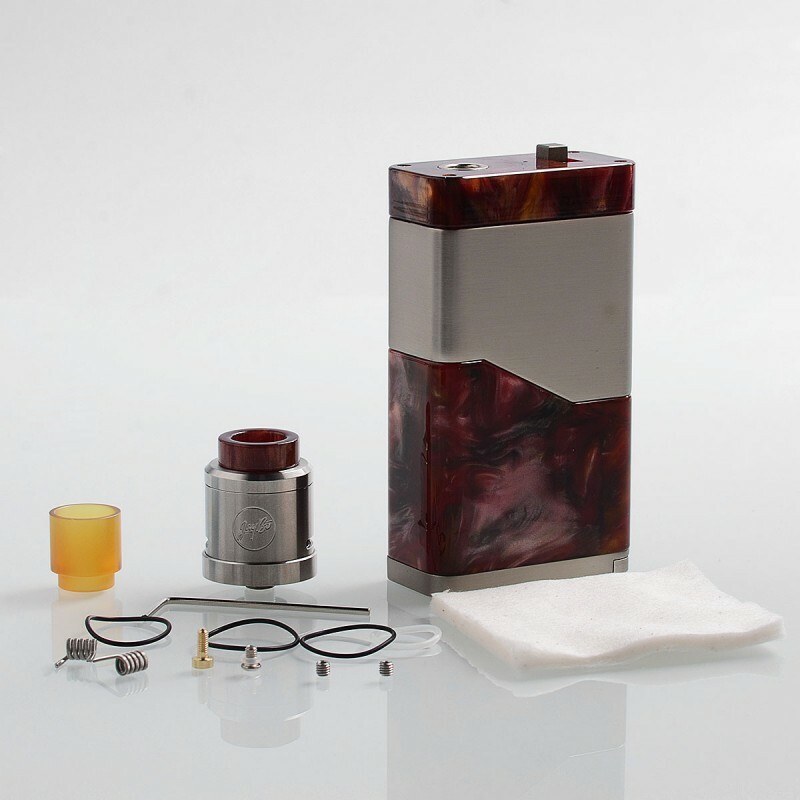 It comes with resin 810 drip tips for large vapors and BF Pin to make it compatible with squonk mod.